We are well-reckoned name in the country, engaged in exporting and supplying wide range of HMP Spindle Moulding Machines that are developed utilizing optimum quality raw materials at our state-of-the-art manufacturing unit. Our Spindle Moulding Machines are rigidly designed, high in strength and have longer operational life. 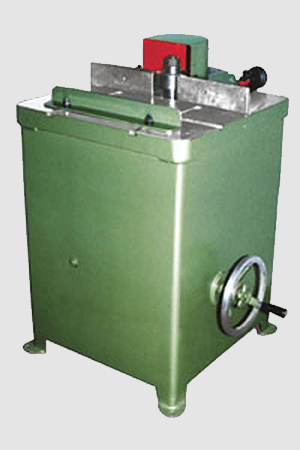 We can make available these Spindle Moulding Machines in several specifications as detailed by the buyer.